The Lakeside URComfort® Padded Sling Ottoman harmonizes with the movement of your body to find the most comfortable position. Designed by Peter Homestead, the Lakeside URComfort® Padded Sling Ottoman features clean lines and a generous footrest area to create rustic charm. 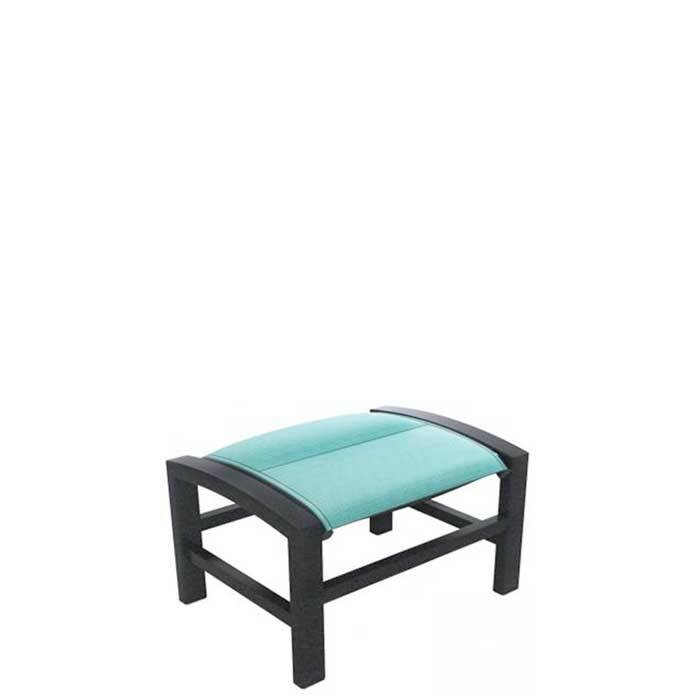 The Lakeside URComfort® Padded Sling Ottoman yields unsparing tranquility, blending design with engineering.